What Is So Good About New Dawn Created Diamonds? Diamond is just a piece of stone but have you seen the craze for this stone amongst people. It is the brilliant piece adorned & the hardest mineral on the Earth till now. Because of their durability, they are very popular in every industry especially jewelry industry.But, do you know? Mining the diamonds from the deep earth layer creates many environmental & social problems. The diamond mining created series of ill effects on both the ecological & economical values of the society & these effects were named as the “Blood diamond effect”. Due to these reasons, many researchers tried new ideas to replace the real diamonds, & hence, the lab-grown diamonds were born. Ecological & society friendly – New dawn diamonds are similar & only can be distinguished in a modern laboratory used for gemology purposes. New Dawn diamonds are cut & polished the same way as the real diamonds are cut & polished. A diamond may take billion of years to born below the soil coverings & mining of the diamonds need too much energy & resources to get it from deep earth surface. Not only that, many poisonous chemicals leak out to the open surface & create more pollution in the environment. The new dawn diamonds are grown in a gemology lab & no dangerous mining work or the massive amount of energy is needed to create them. To get the new dawn diamonds only a minimum amount of energy is needed & they don’t create environmental pollution like the mining of real diamonds. Also, the new dawn diamonds are socially more beneficial than the real diamonds. Cheaper than the real diamonds – the new dawn diamonds are very much cheaper in terms of cost, energy consumption, time to create, lesser pollution & are more environment-friendly than the real diamonds. 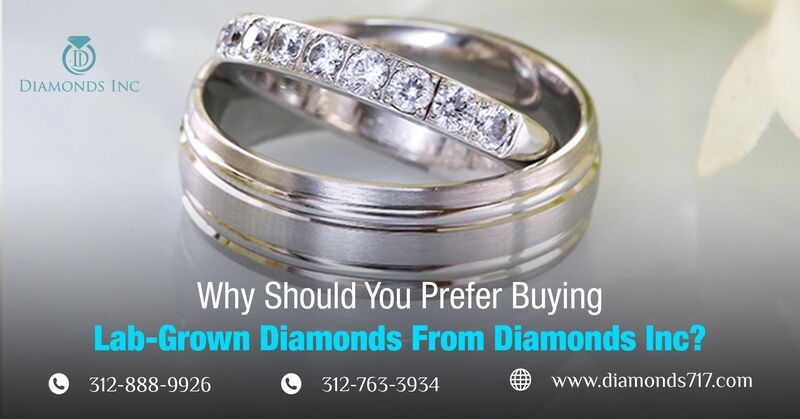 Therefore, the new dawn diamonds are a better choice if you want to buy a diamond. 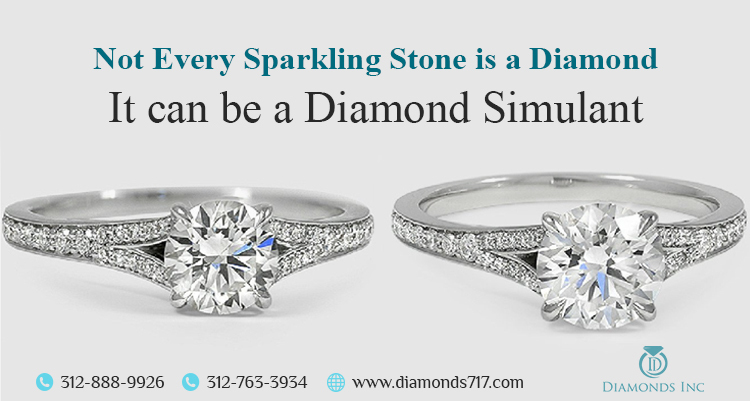 Similar property – You must be thinking that it must be like the diamond simulants that only mimics the diamond look but are different compounds like American diamonds or Cubic Zirconia. But the new dawn diamonds are not diamond simulants, they are man-made diamonds made of actual carbon atoms & chemically cloned as the real one. They are made of the same material as natural diamonds & therefore, the new dawn diamonds have the same durability, brilliance & chemical properties as the real diamonds. 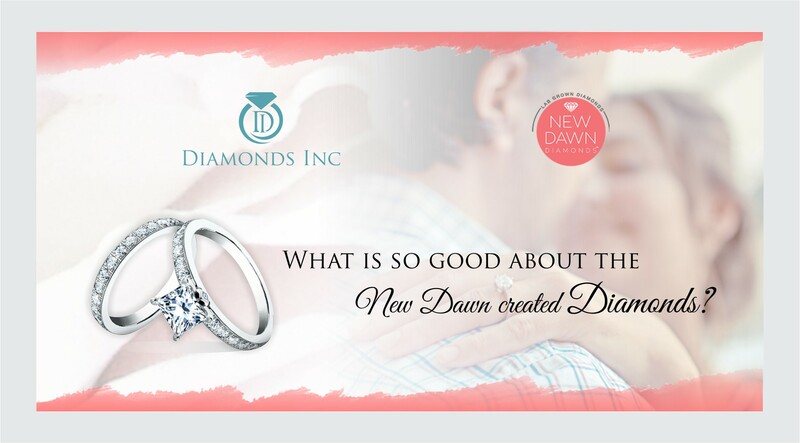 Availability – As the name suggests the new dawn diamonds are modern & new to the jewelry industry. But in most of the advanced & reputed jewelry studios, you can get them in different variety. The new dawn created diamonds are always a better choice if you want to get the forever beauty of a diamond in much cheaper price & without feeling the guilt of harming the surrounding environment & society. I love the idea of not hurting the environment and the conflict free part. 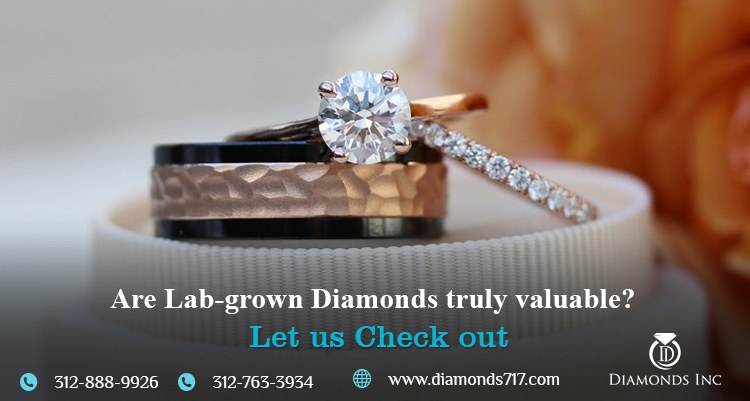 plus the price point on lab grown diamonds does not hurt.